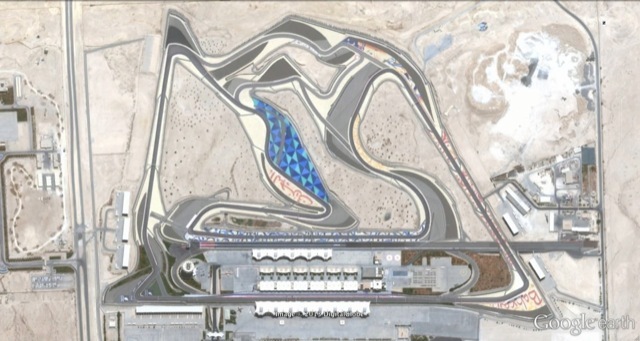 View the Sakhir Circuit in more detail. 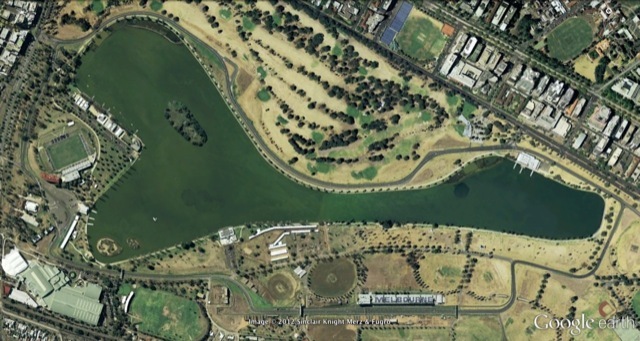 View the Albert Park Circuit in more detail. 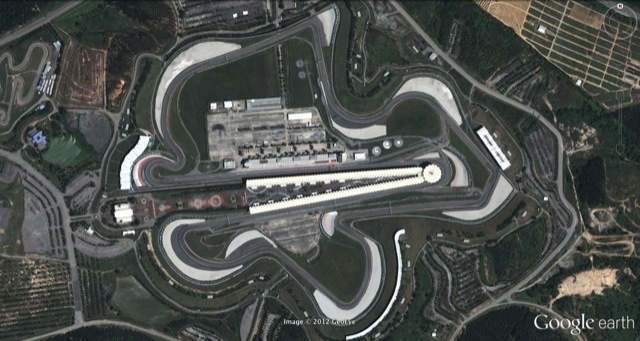 View the Sepang Circuit in more detail. 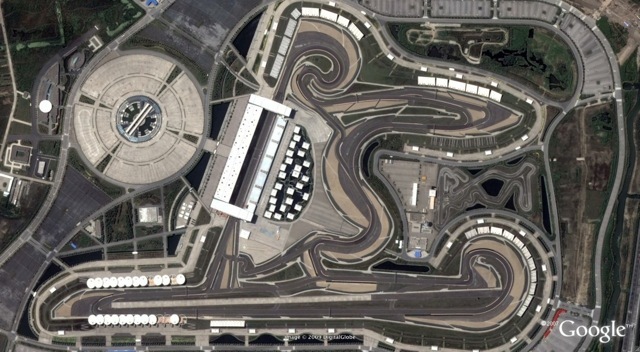 View the Shanghai Circuit in more detail. 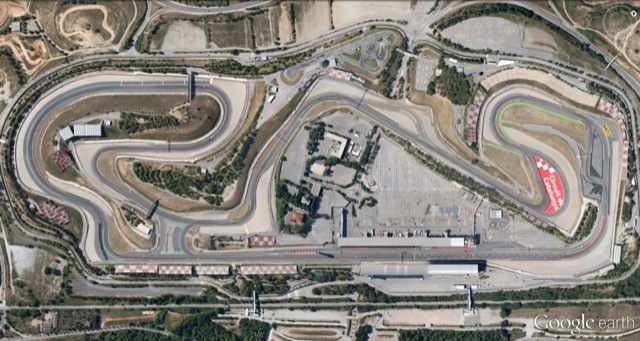 View the Circuit De Catalunya in more detail. 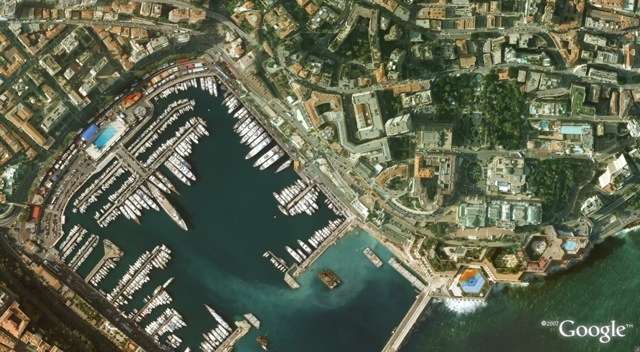 View the Monaco Circuit in more detail. 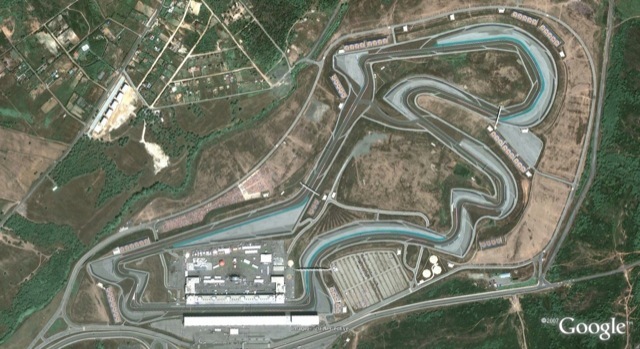 View the Istanbul Park Circuit in more detail. 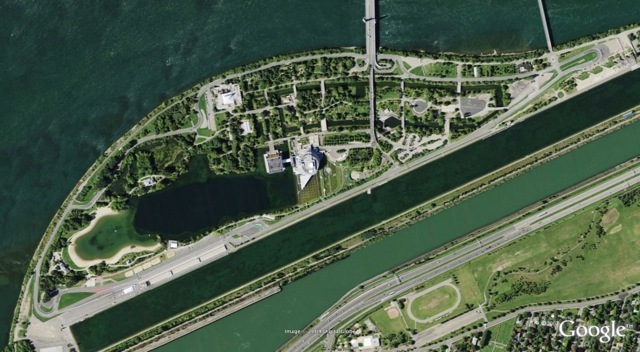 View the Circuit Gilles Villeneuve in more detail. 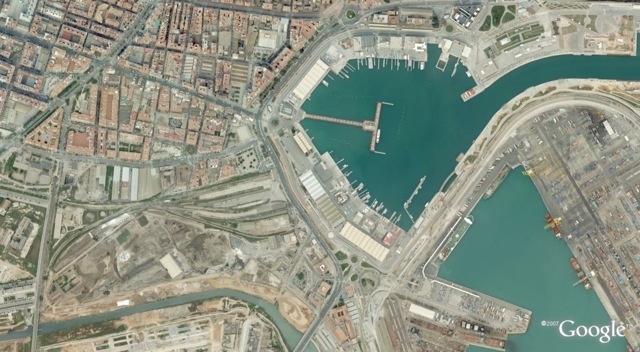 View the Valencia Circuit in more detail. 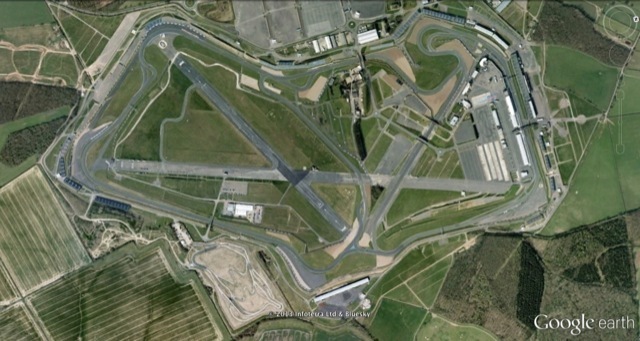 View the Silverstone Circuit in more detail. View the Nurburgring in more detail. 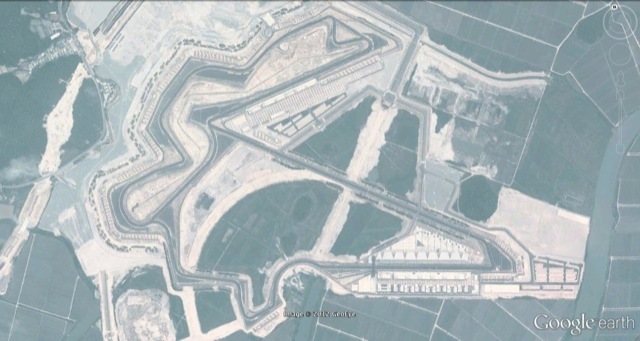 Alternatively the German Grand Prix may be held at Hockenheimring. 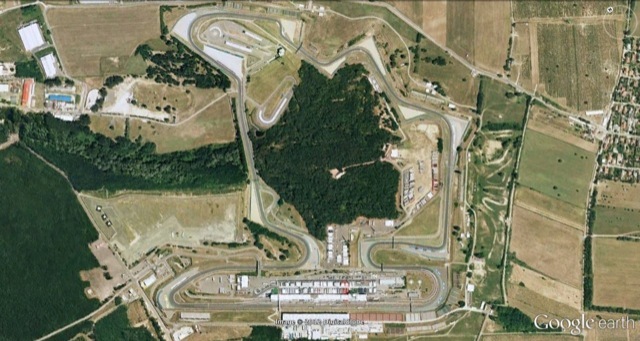 View the Hungaroring in more detail. 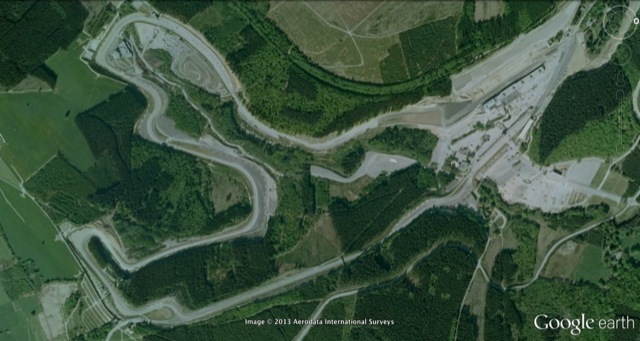 View the Spa Francorchamps Circuit in more detail. 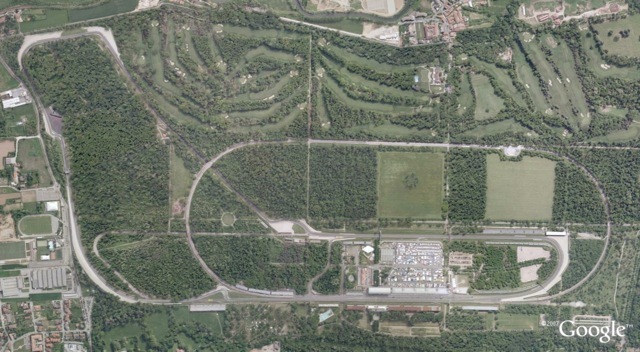 View the Monza Circuit in more detail. 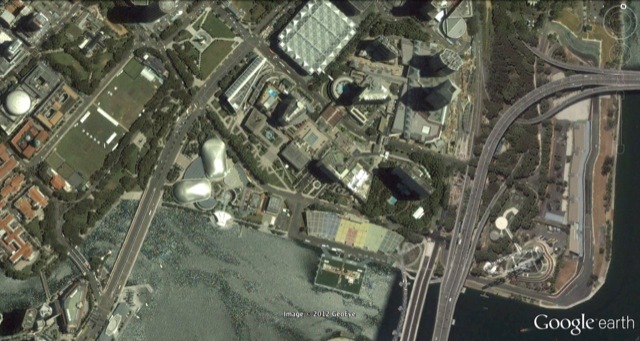 View the Marina Bay Circuit in more detail. 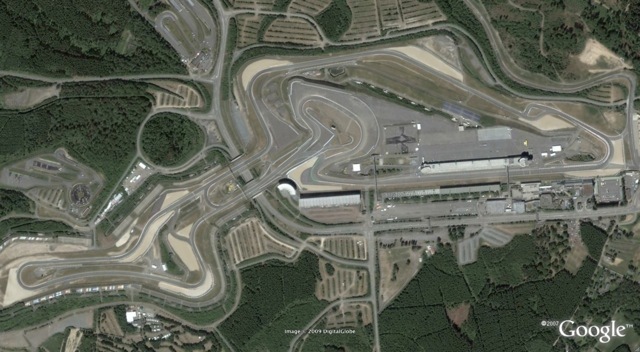 View the Suzuka Circuit in more detail. 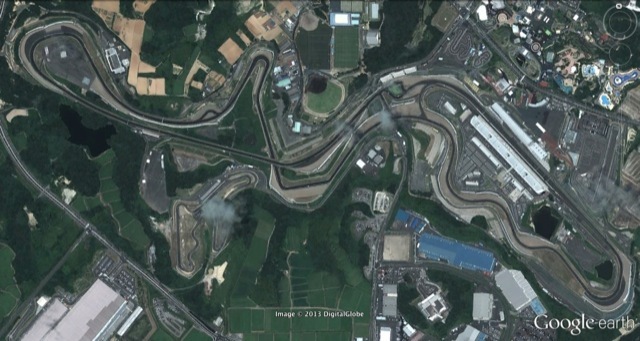 View the Korean International Circuit in more detail. 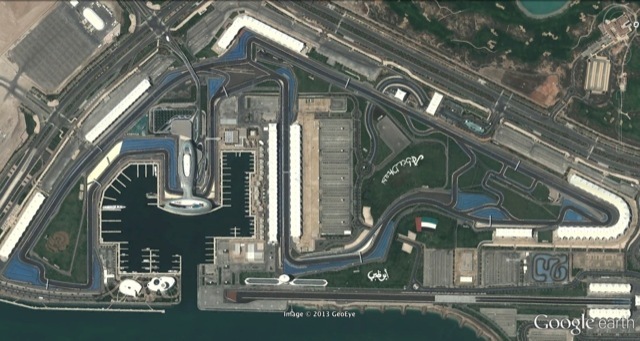 View the Yas Marina Circuit in more detail. 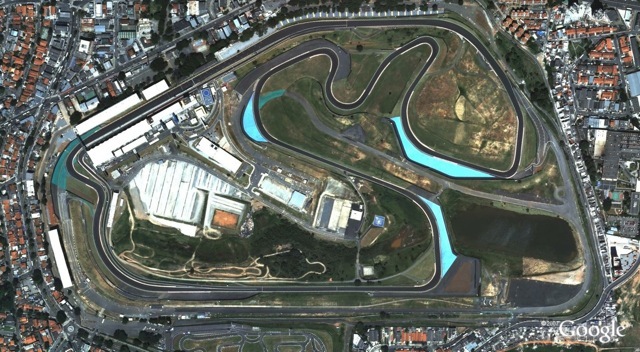 View the Interlagos Circuit in more detail.